Author David G. Schwartz summarizes chapter 17, “Reinventing the Wheel,” of Roll the Bones: The History of Gambling (Casino Edition). 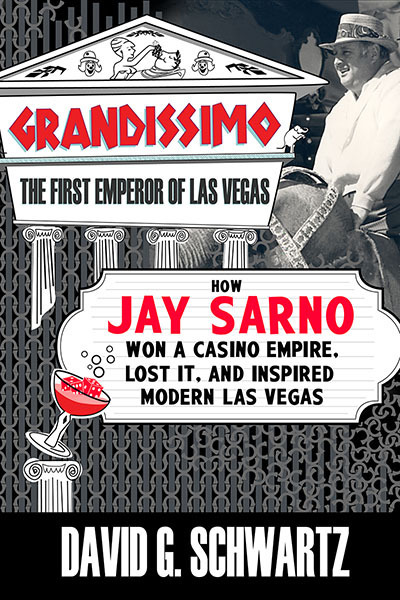 This chapter covers the events of the last decade or so in the gambling world, minus the rise of Asian casinos, which was covered in chapter 16. It begins with a discussion of how Las Vegas casinos changed their approach after the 9/11 recession, becoming less dependent on gambling. This led to a mid-decade boom that was followed by a crash from which the Las Vegas industry has still not recovered. The second half of the chapter discusses the short history of online gaming, beginning with the first sites in the mid-1990s and covering most of the regulatory and legal challenges it has faced. 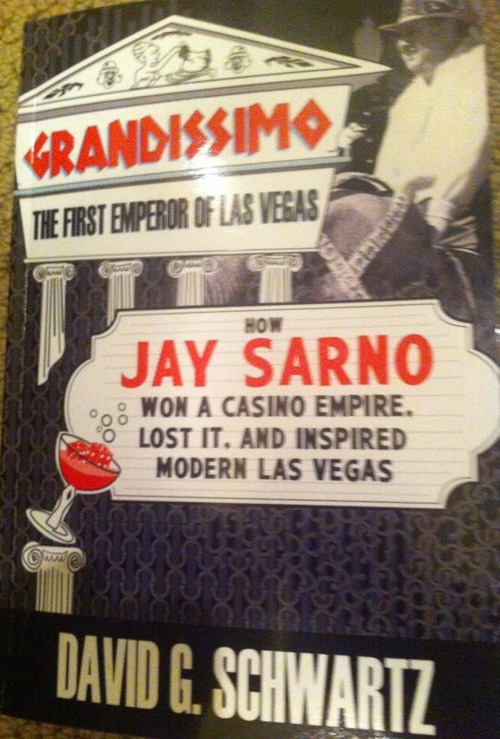 Finally, the author discusses the epilogue that closes the books with thoughts on the present and future of gambling. Author David G. Schwartz summarizes chapter 16, “All In: Gambling’s Global Spread,” of Roll the Bones: The History of Gambling (Casino Edition). This chapter includes the background of casino gambling in a number of nations, including China (Macau), Singapore, Malaysia, South Korea, North Korea, the Philippines, Australia, Canada, South Africa, Germany, Great Britain, and more.